VERUSCHKA is one of those legendary models whose images stand the test of time. During her heyday, Veruschka reigned supreme on the catwalk, the pages of Vogue and in movies. 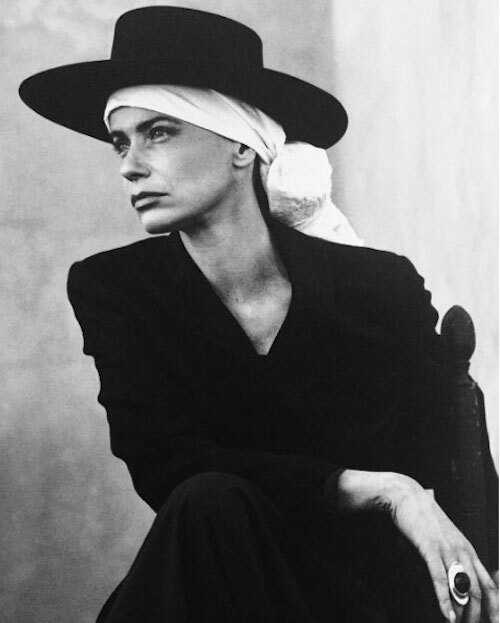 I’m definitely feeling the cordoba hat with scarf vibes here.